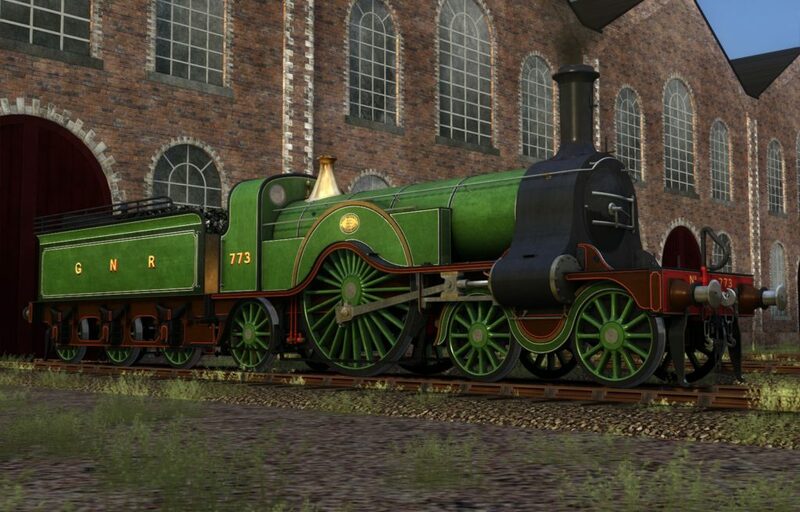 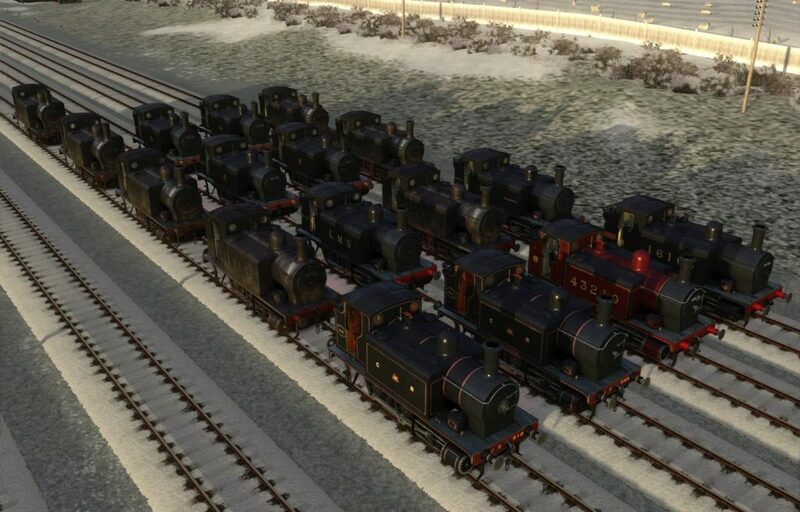 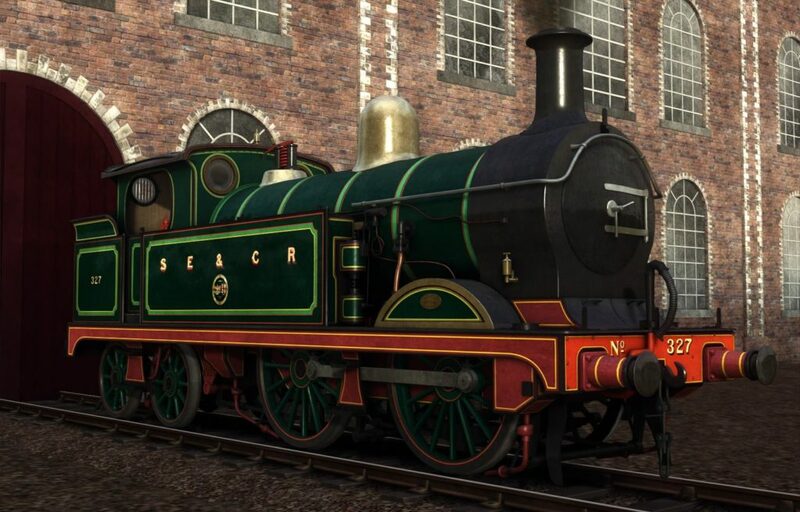 Our SECR H class is now released, featuring scripts from Sim Nation. 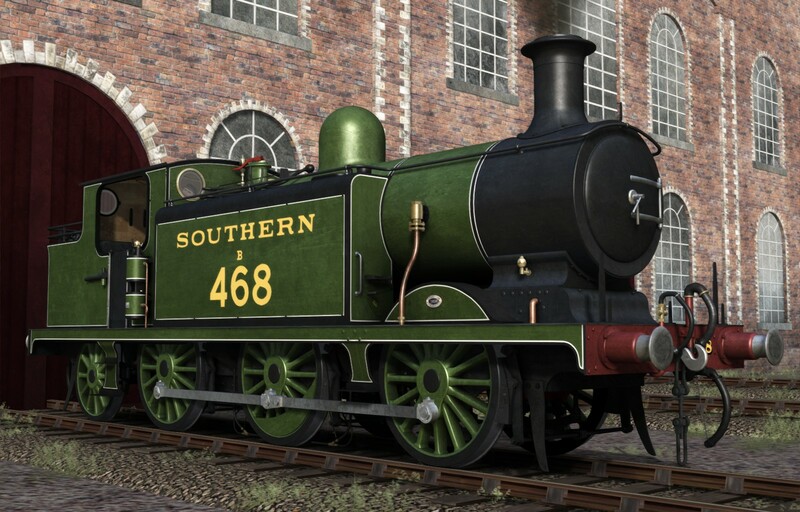 Priced £14.99. 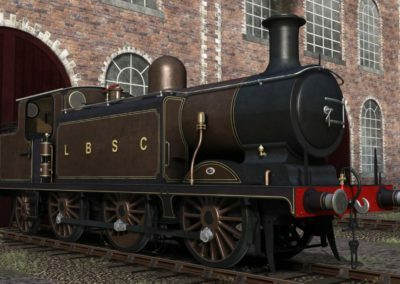 Sometimes known as the LNER N7, these powerful tank locos were used on suburban services from London Liverpool street station to East Anglia. 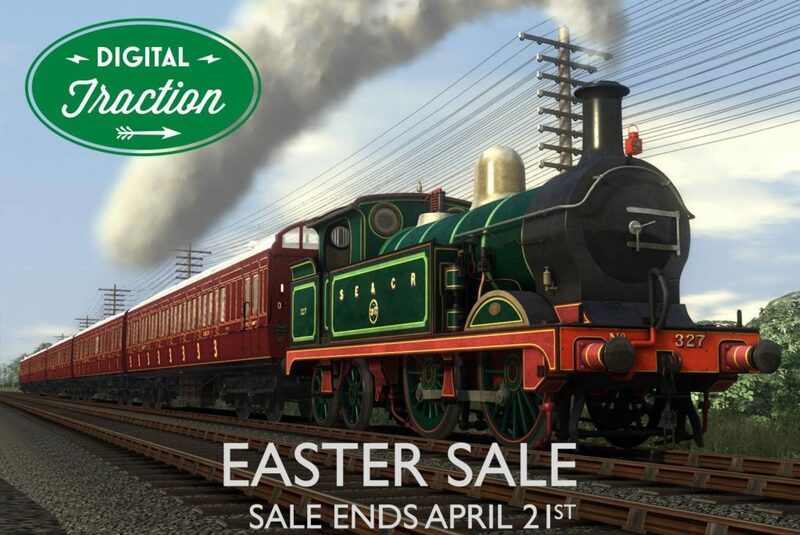 Grab yours now from the product pages, priced £14.99. 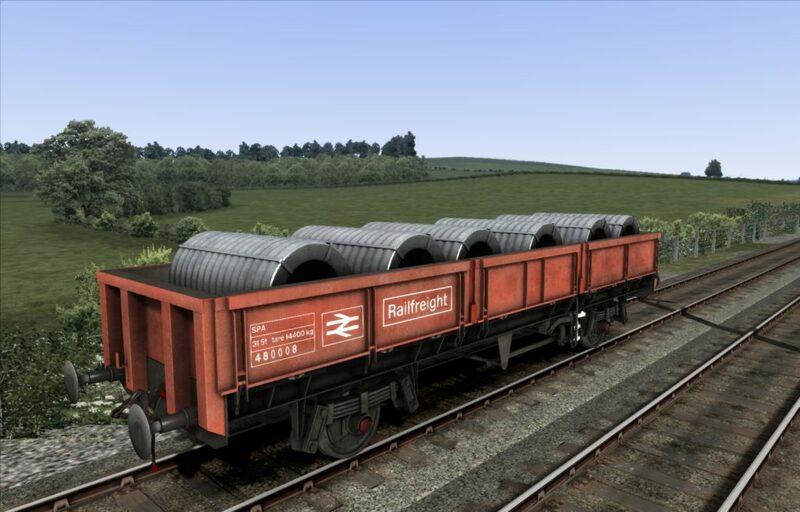 5 fully featured BR Wagons to add to your collection! 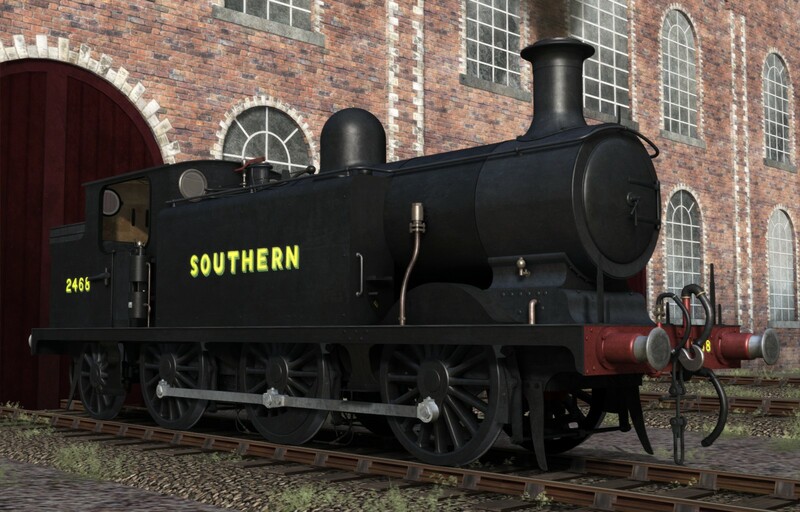 Now available from the product page. 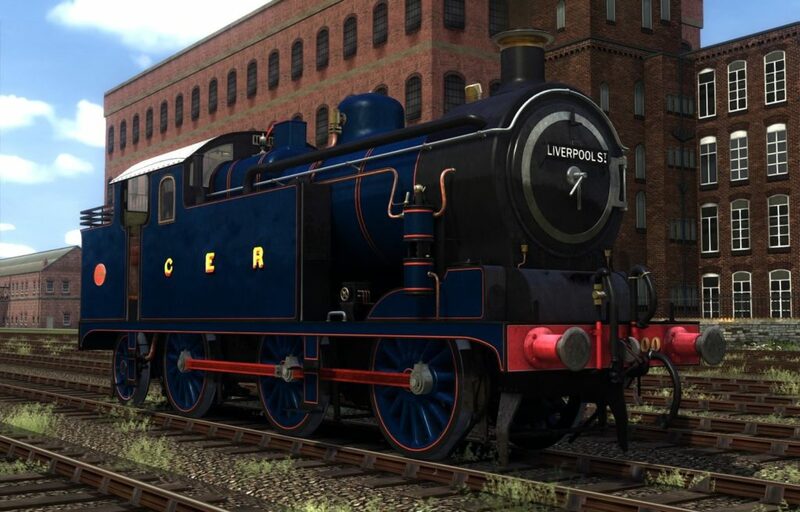 Iconic loco, the GNR Stirling Single is now available for Train Simulator. 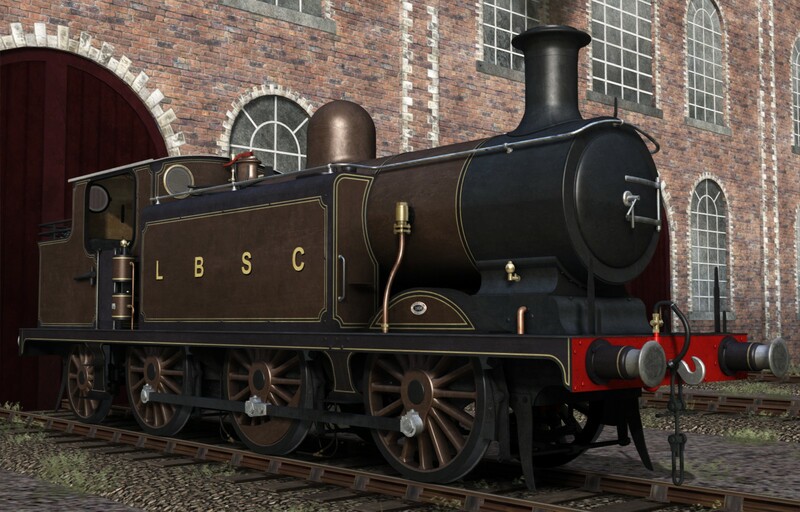 Grab this beautiful locomotive from the product pages, priced £14.99. 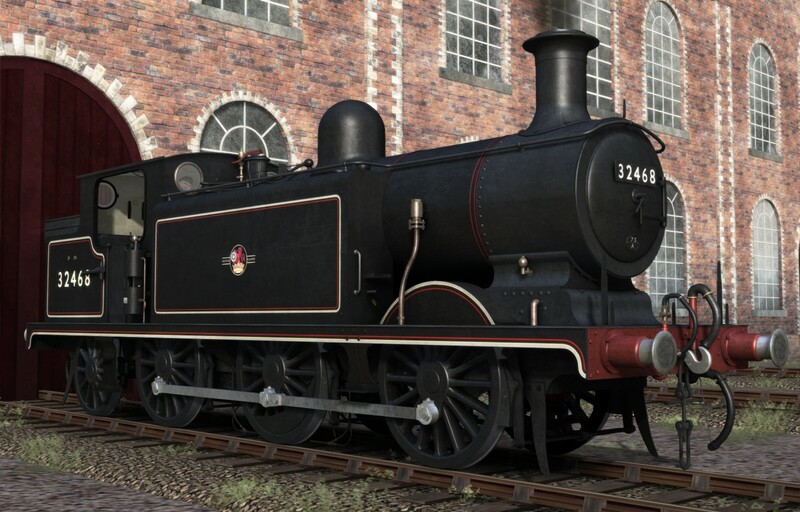 Ever active Caledonia works bring you their latest product, the Caledonia railway 498 class loco, now available from the products pages priced £14.99. 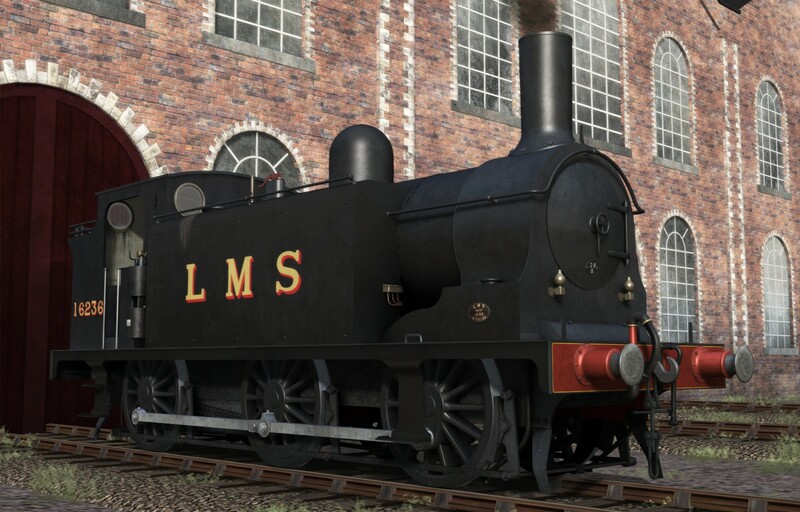 NER G5 loco is now available in 17 different liveries from the Caledonia Works pages! 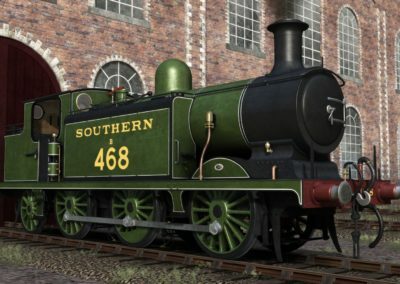 Get yours for £14.99. 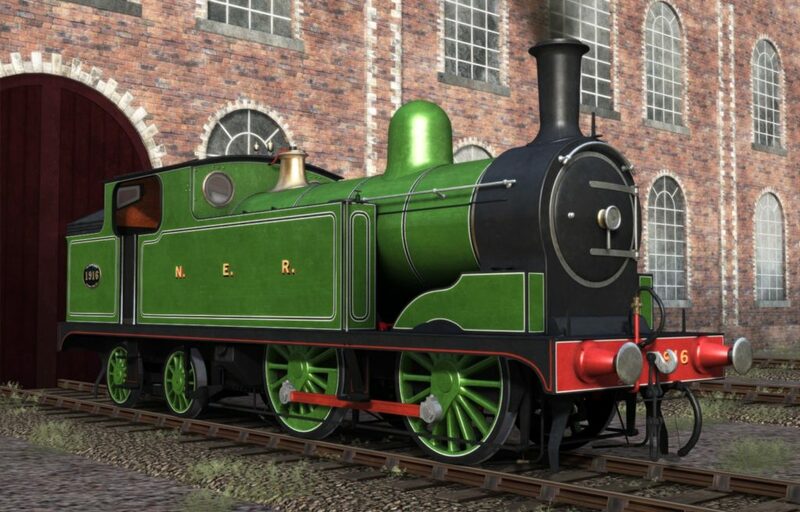 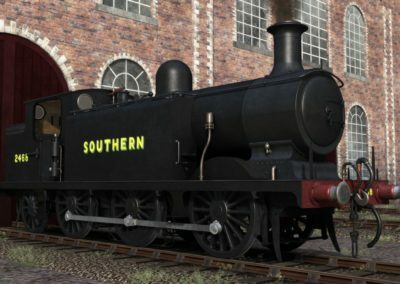 Another new Loco from Caledonia Works! 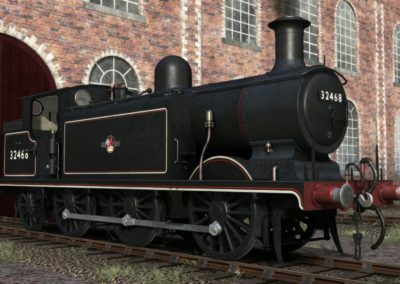 The CR 782 Loco has now been released. 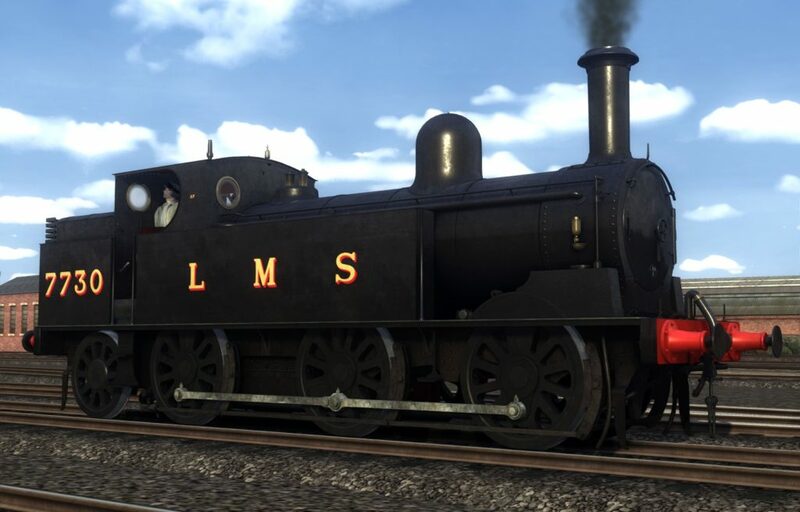 You can get this splendid loco from the products page!